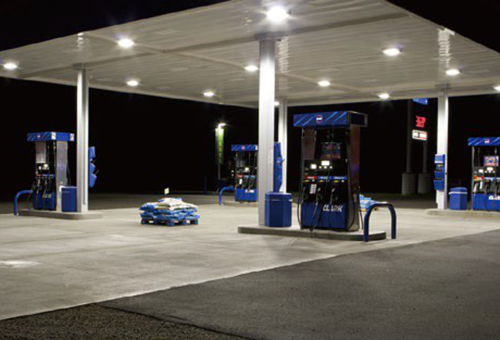 As a professional LED lighting manufacturer in China, Wista focuses on outside canopy light fixtures manufacturing, can provide LED parking garage lighting wholesale, outdoor gas station canopy lighting and so on. 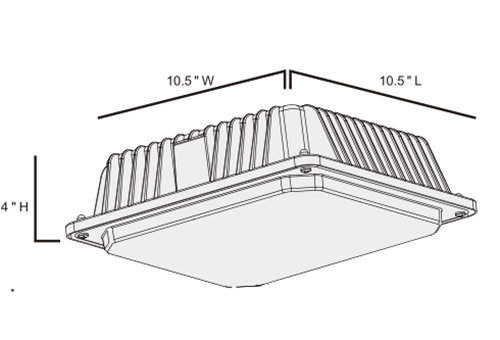 The efficacy of outdoor canopy light fixtures is 110LM/W. The light Canopy has a soft light that does not hurt the eyes, that is why more and more people buy led lights. 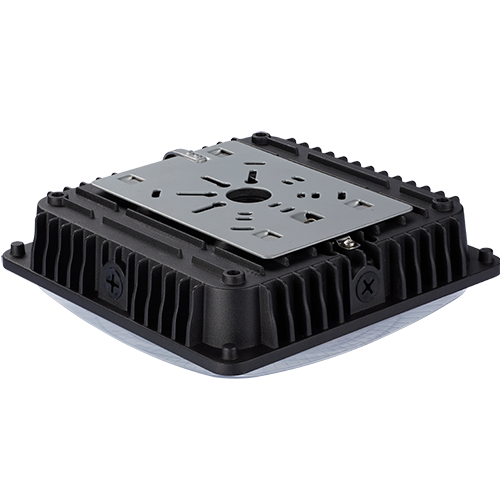 Die-cast aluminum housing with excellent heat dissipation, surface treated with powder coated finish for corrosion and static resistance. 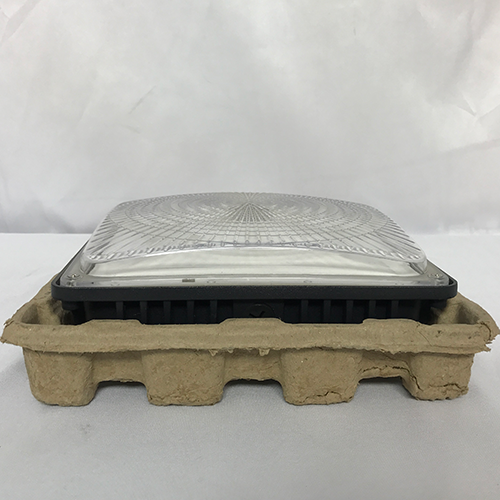 LED parking garage lighting covers with high light transmittance PC, ao it is anti-UV oxidation. Outdoor Garage canopy that has good quality can be used for a long time, usually over 50000 hours. That gives customers good user experience. 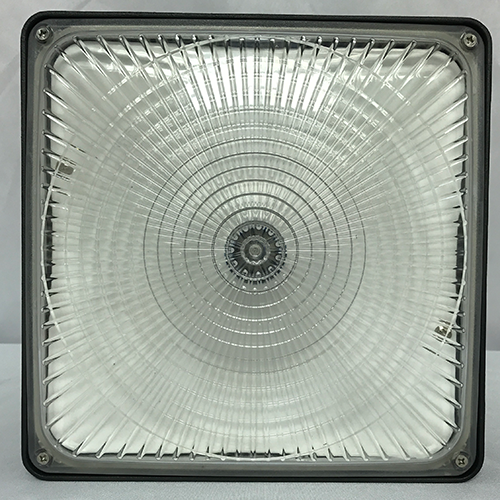 Contact Wista led lighting manufacturer to know more. Application: workshop, factory, warehouse, toll station, gas station, supermarkets, exhibition center, storage areas, loading docks, driveways, parking areas, etc.